Internal Revenue Code Section 72(t) may help you retire early. 3. 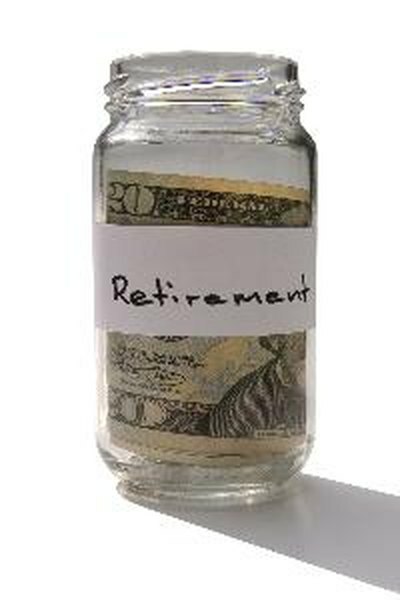 Can I Join a 401(k) Over 70.5? Normally, the Internal Revenue Service assesses a 10 percent penalty on 401(k) withdrawals prior to age 59 1/2, or age 55 for those who have left the service of their employer. One exception to the rule, however, is on distributions taken as substantially equal periodic payments over the lifetime of the account owner or the joint lifetimes of the account owner and one other person, until you reach age 59 1/2, or over at least five years. Separate from service with the employer maintaining the plan. For the penalty waiver to apply under Section 72(t) of the Internal Revenue Code, you must separate from the employer's service, either voluntarily or involuntarily. Select a method for computing your substantially equal periodic payments. You can choose one of three methods of calculation: the required minimum distribution method, in which you divide your 401(k) balance by your life expectancy or joint life expectancy with a beneficiary; the fixed amortization method, in which you amortize your substantially equal periodic payments over your life expectancy or joint life expectancy with a beneficiary; or the fixed annuity method, which uses an annuity factor you can look up in the IRS's tables. The fixed annuity method only uses your life expectancy; it does not account for the life expectancy of a dependent, if any. Consult a tax adviser or professional retirement planner to discuss which method best fits your specific situation. Contact your 401(k) plan administrator. Inform them that you want to commence substantially equal periodic payments under Internal Revenue Code Section 72(t). You can estimate the amount you will receive using an online calculator. Specify which of the three accounting methodologies you want to use. Your 401(k) plan administrator will send you paperwork to fill out to document your election. Once you start taking payments from your 401(k) under Section 72(t), you must stick with the plan for a minimum of five years. If you deviate from the plan, the IRS could disqualify your Section 72(t) arrangement and apply the 10 percent penalty. While there is no 10 percent penalty due on 401(k) early withdrawals under Internal Revenue Code Section 72, you will still have to pay income tax on any amounts withdrawn, except from designated Roth accounts.